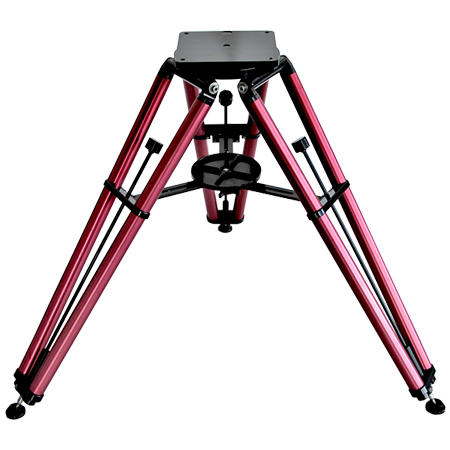 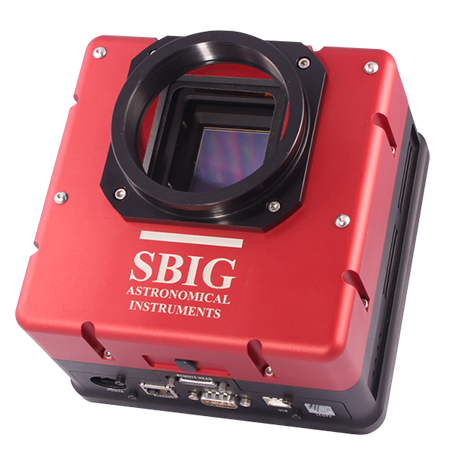 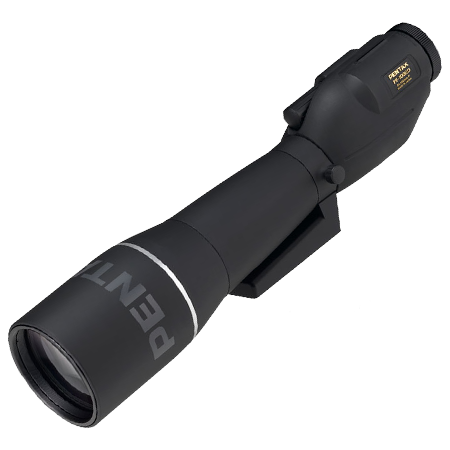 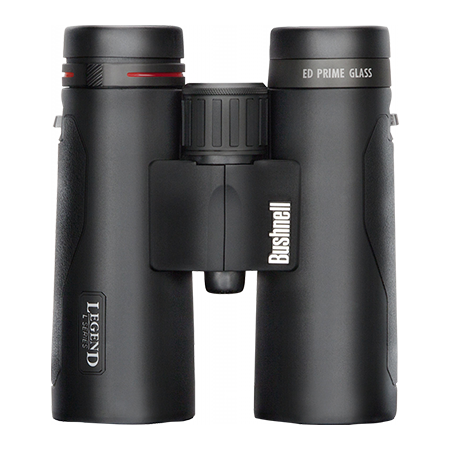 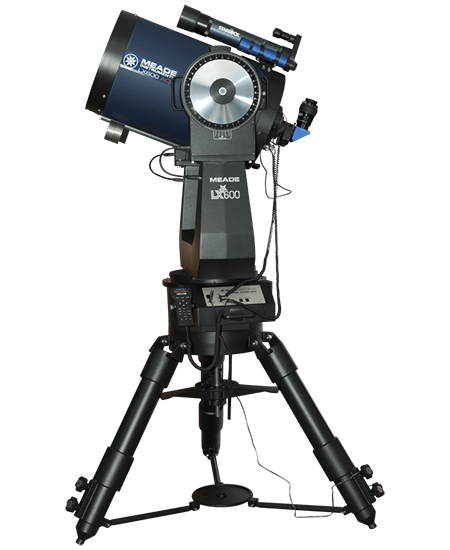 The first accessories people buy for their telescope are additional eyepieces or a Barlow, to increase the magnification possibilities of their new scope. 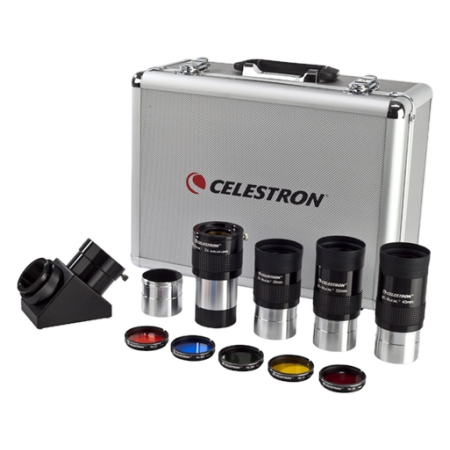 If you already know all about eyepieces and Barlows, you can click on the appropriate manufacturers below to find descriptions, specifications, pictures, and pricing on all the eyepieces and Barlows we carry. 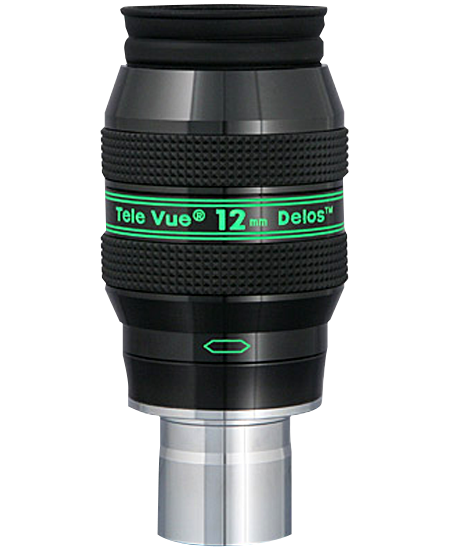 If you're new to astronomy, or have questions about which eyepieces or Barlows are best for your scope, click on the "How to pick an eyepiece" and "How to pick a Barlow" sections for more practical information about choosing these optical accessories than you really wanted to know.